Traditional events venue seeped in political history. Lancaster House – a Grade I listed building has hosted more heads of state, politicians and celebrity events than anywhere else in London. 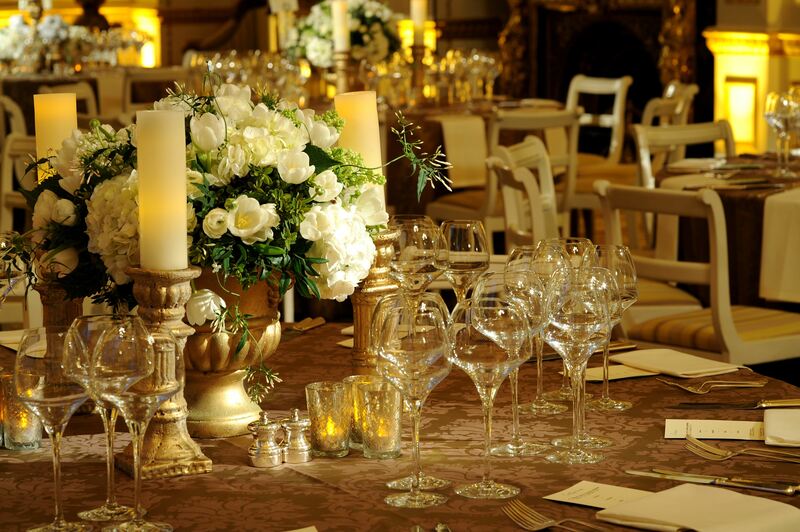 This prestigious venue situated in just off St James’ Park is full of political history and offers its guests first class standard facilities for both hospitality and business. Lancaster House is fully equipped with all IT equipment, large rooms and satellite facilities. 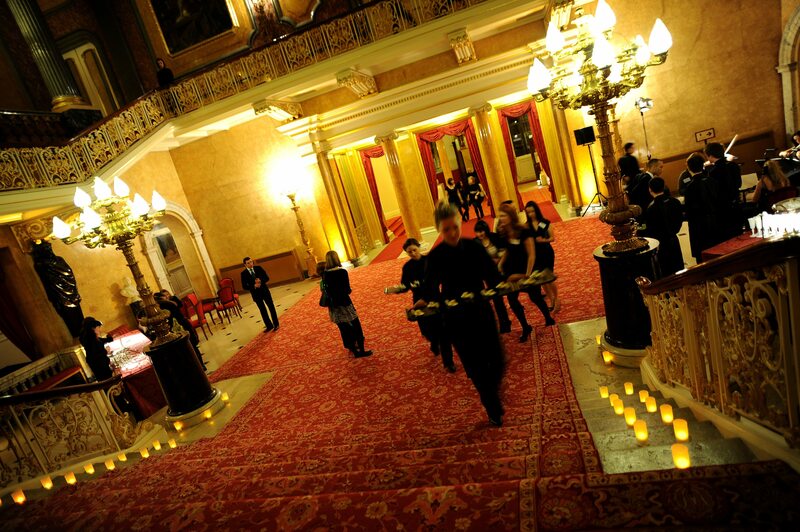 The various rooms located inside of this venue can be used for different purposes; the Long Gallery is most commonly used for reception drinks to welcome guests. 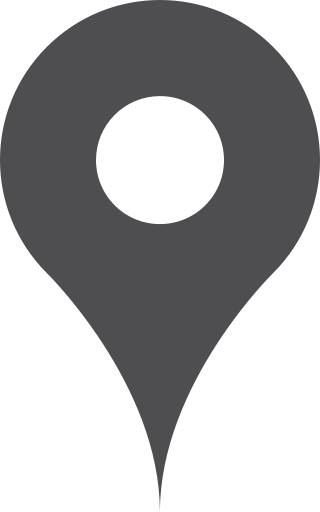 Its closest tube station is Green Park tube station. Lancaster House was previously known as York House in 1825, after being commissioned by the ‘grand old’ Duke of York. Throughout the 19th Century, Lancaster House was a meeting spot for social and political life. It was after the Duke’s death that the venue was given a new owner – the then Marquess of Stafford, who would later be known as the first Duke of Sutherland and his family – the house was occupied between 1829 and 1913 by them. It was the love that the Sutherlands’ shared for liberal politics and art that attracted guests to the house. Many influential guests visited the house, such anti-slavery author Harriet Beecher Stowe. The interiors of Lancaster House is mainly made up of Louis XIV décor, which has created a stunning backdrop for the Sutherlands’ beautiful art collections, many of which can still be viewed in the house today. It was in 1913 that Lord Leverhulme, a Lancastrian bought the lease for the nation, changing the name of Stafford House to Lancaster House. 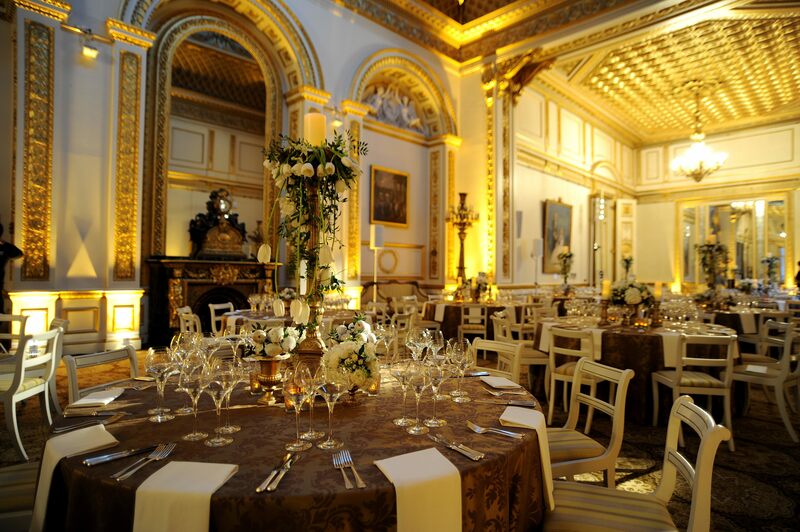 Lancaster House is made to be even more impressive as it is situated extremely close to Buckingham Palace. It provides a magnificent setting and first-class facilities for a variety of prestigious events and hospitality. Inside the house there are a wide range of rooms and a large garden to choose from – this venue is particularly ideal for meetings, conferences and entertaining. 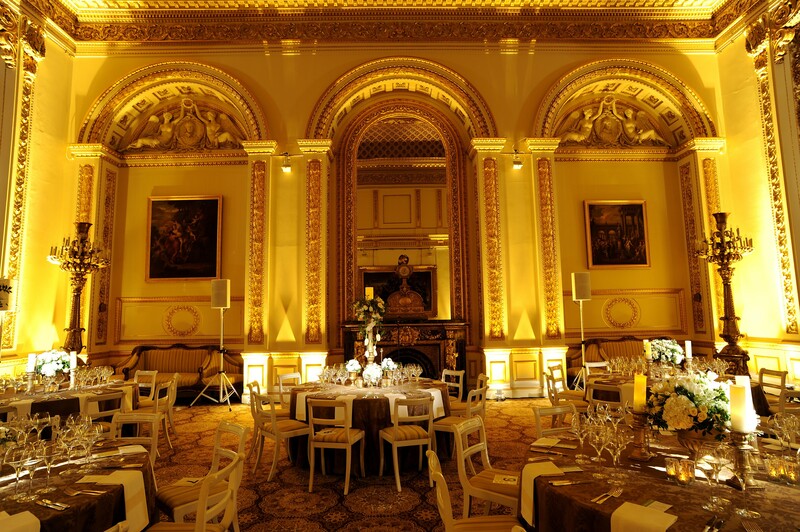 In addition, other events which have taken place at Lancaster House are drinks receptions and shows during London Fashion Week and also in 2007 various rooms were also used in the filming for the BBC/HBO’s production of Churchill at War.